Staff - Cheshire Moon Inc.
Jamie grew up in Stroudsburg, PA and has been training and performing in dance and musical theater since the age of 5. She graduated from New York University with a dual degree in Politics and Journalism and 4 years of ballet in the Dance Education Program. Since arriving on the West Coast, Jamie has worked at E! News Live, Southpaw Entertainment, Holding Pictures, The Third Floor, and Hydra Entertainment. She also spent time at Participant Media, where she worked with founder and chairman Jeff Skoll, and the Social Action Department under the leadership of Meredith Blake. This proved excellent training and inspiration for the development of her own nonprofit organization. In addition, Jamie serves as Executive Dance Producer for The Menagerie film company, and continuously expands events website GoToGroove.com. She is a dance instructor at The Pretenders Studio in Santa Monica, and Director of Marketing and Special Events at LA Arts Collective. Michelle began her dance training at the age of 3 and has been featured in national TV commercials, music videos, benefit dance concerts, and famous venues across LA. She earned a Masters in Education and a B.A. in Communication from University of Southern California, where she was a member of the nationally-ranked Trojan Dance Force. In 2000, Michelle began sharing her love of dance as an instructor, teaching contemporary, jazz, ballet, and tap. Michelle was involved in the nonprofit world for over 10 years as a director at No Limits, a theatrical arts and educational program for deaf children who are learning to speak. She taught for LA Unified School District for 9 years and has extensive experience working with diverse populations and collaborating with community organizations. 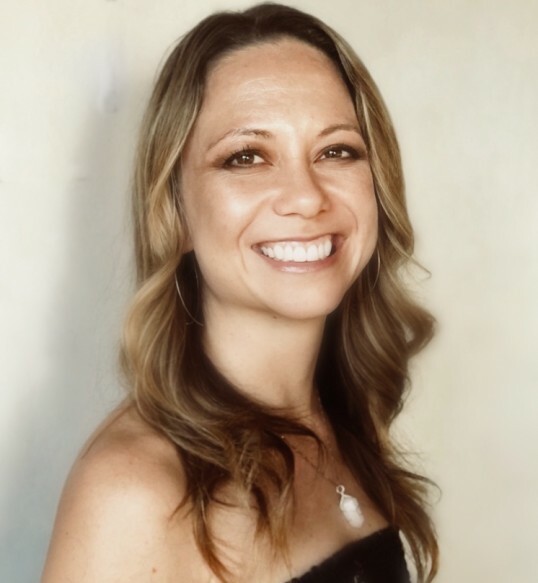 In 2017, Michelle completed her Masters in Clinical Psychology at Pepperdine and is currently an Associate Marriage and Family Therapist in private practice and in residential and outpatient programs for individuals struggling with addiction. She loves to share her passion for helping others achieve mental, spiritual, and physical health.